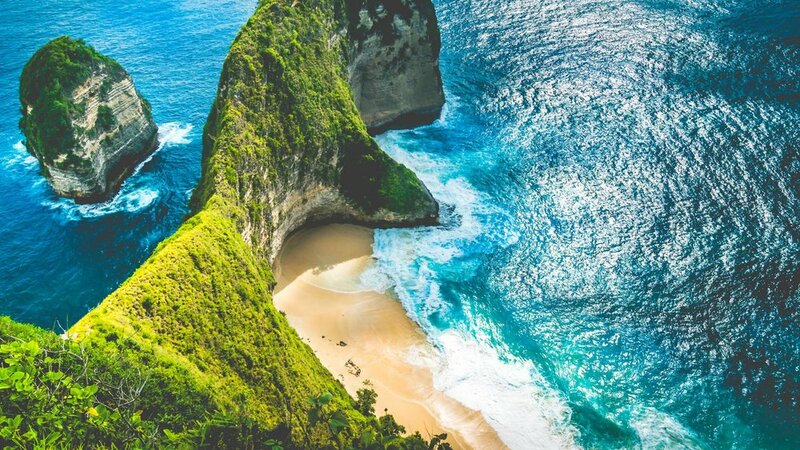 The lush paradise of Bali is the most famous destination in Indonesia and here are the reasons why. Bali is heaven for people who love the sun. The island is located just eight degrees south of the equator which grants it the perfect tropical weather. The island enjoys an average of 12 to 13 hours of sunlight each day which makes it the ideal place for surfing, sunbathing, beach sports, and all other outdoor activities. Bali is home to a variety of spellbindingly gorgeous beaches, and each one has its own distinct charm. The south side of the island is known for its sandy beaches, especially those in the Bukit peninsula that are hidden between limestone cliffs. The north side, on the other hand, is known for its remote beaches with calm waters that are perfect for soaking with the whole family. There are numerous complexes of mystical temples spread throughout the island of Bali, from the highest peaks to the lowest seashores. These temples are ancient and serve as a window to Bali’s rich and intriguing past. Even more impressive is that these temples are still fully functional today and many of them are still being used for various events and festivities. Bali is one of the cheapest world-class destinations you can visit. Indonesia has continuously been plagued by inflation. It only takes one glance at the exchange rate to get a grasp of much devaluation the Indonesian rupiah (IDR), the Indonesian national currency, has suffered. Today, your 1 dollar can be exchanged for about 12,000 IRD. Yes, for a little over $83 you can be a millionaire in Indonesia. This pretty much means you can afford anything during your visit, from luxury lodging, to the best food, to the biggest shopping spree of your life. You can even go to the local street markets to utilize your haggling skills and get great stuff at insanely low prices. 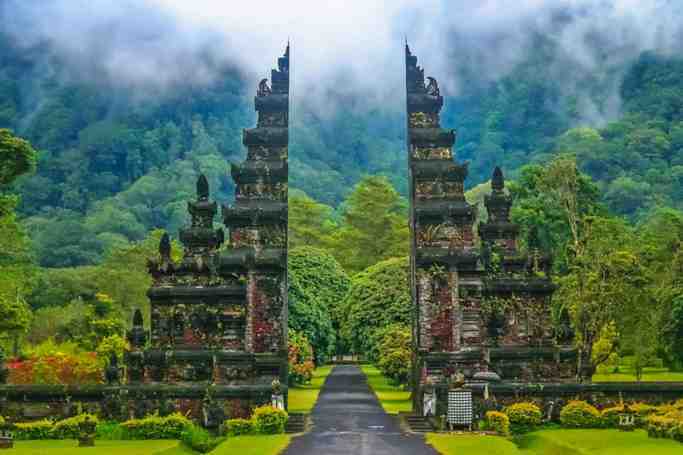 Be Enticed with Bali, Indonesia’s Island Paradise | eTips Inc.